Finally,I open the new topic.....The reason is my computer was broken(but it's ok now).So I realization if I remain put traditional chinese translation only in computer,it will to disappear someday.So finally I descide put them on the from. 2.P.R.C. don't use traditional chinese. 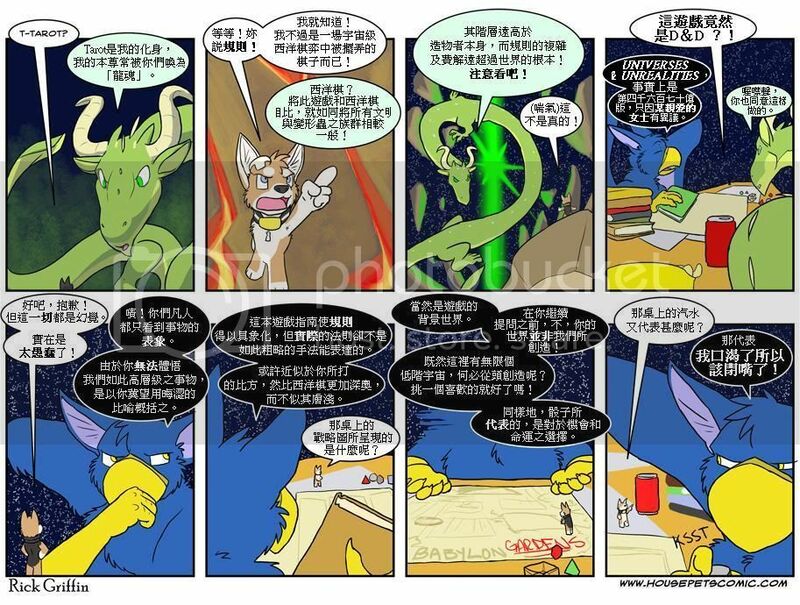 Though I start a new topic, the discuss of the translation will still maintain in the "Housepets Chinese P.R.C. Translation". The evolution of chinese word is interesting,I am so lucky that I were study in depart of chinese for an year, so I know what is develot. This calligraphy composition was written in A.C. 1084. If we see traditional chinese as standard (in fact in the ancient periods,no traditional chinese characters , simplified Chinese characters and Variant Chinese characters ,only chinese word),the word in the red circle is 万(simplified),is equal as 萬(traditional),meaning 10000;the word in the blue circle is 僊(Variant),is equal as 仙(traditional),meaning an immortal. This example tell us,in the ancient periods people don't care what type of word they are writing,you can used the word type you like(the word"country",I found six type 國'囯'囶'囻'国'圀,they have same meaning,but traditional select 國,and simplified select 国),but for the reason of edaucation、politics、printing standard....etc,so now we have traditional chinese and simplified Chinese . 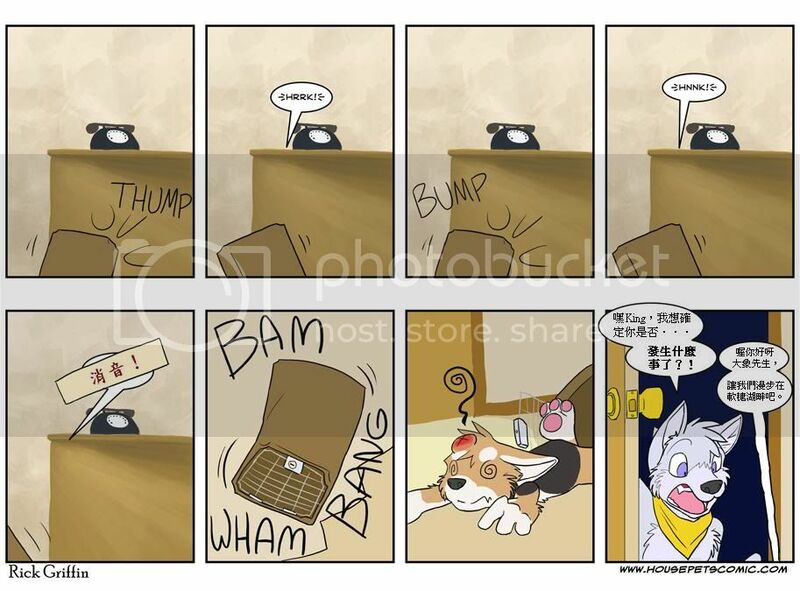 The up one is traditional chinese ,and another one is simplified Chinese . Last edited by kryote on Thu Aug 11, 2011 12:46 pm, edited 7 times in total. ◎Is This The End Of Spot? Again? Last edited by kryote on Wed Feb 15, 2012 12:38 pm, edited 98 times in total. Last edited by kryote on Thu Aug 11, 2011 1:01 pm, edited 30 times in total. Last edited by kryote on Thu Aug 11, 2011 11:21 am, edited 5 times in total. Last edited by kryote on Thu Aug 11, 2011 11:08 am, edited 3 times in total. Last edited by kryote on Wed Aug 10, 2011 12:45 pm, edited 2 times in total. Last edited by kryote on Wed Aug 10, 2011 12:46 pm, edited 2 times in total. How many different types of Chinese are there? Depends on what you mean. There are countless numbers of dialects but there are only two methods of reading and writing Chinese. 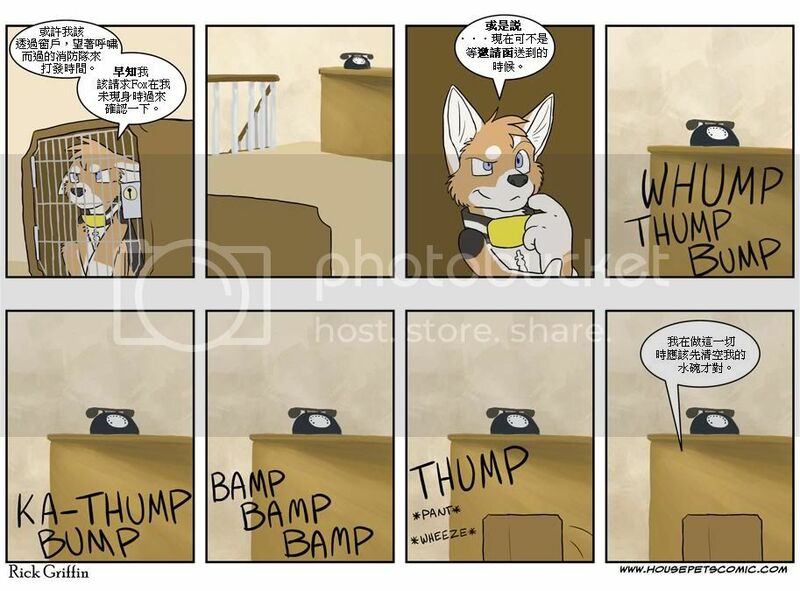 That is Traditional (Kryote) and Simplified (me) Chinese. Taiwan and Hong Kong SAR use Traditional Chinese whereas China, (Malaysia I think) and Singapore use Simplified Chinese. Your right.In simply saying,theory only China and Singapore use Simplified Chinese(official).But now more people learning chinese in Simplified Chinese(I think Malaysia is an example ). Last edited by kryote on Thu Aug 11, 2011 11:10 am, edited 2 times in total. Last edited by kryote on Wed Aug 10, 2011 12:44 pm, edited 1 time in total. Last edited by kryote on Thu Aug 11, 2011 11:11 am, edited 5 times in total. Last edited by kryote on Wed Aug 10, 2011 12:46 pm, edited 1 time in total. Last edited by kryote on Wed Aug 10, 2011 12:47 pm, edited 1 time in total. Last edited by kryote on Thu Aug 11, 2011 11:24 am, edited 13 times in total. Last edited by kryote on Thu Aug 11, 2011 11:12 am, edited 4 times in total. Last edited by kryote on Wed Aug 10, 2011 12:48 pm, edited 1 time in total. Last edited by kryote on Thu Aug 11, 2011 11:12 am, edited 2 times in total. Last edited by kryote on Thu Aug 11, 2011 11:13 am, edited 2 times in total. Last edited by kryote on Thu Aug 11, 2011 11:13 am, edited 7 times in total. Last edited by kryote on Wed Aug 10, 2011 12:49 pm, edited 1 time in total.